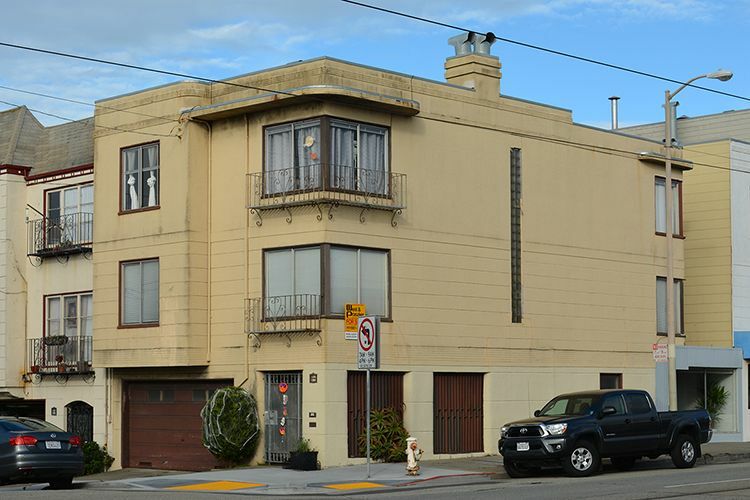 2 five room residential flats plus a small commercial space on Judah Street. Good income and all separate utilities including water, there are 3 water meters. Units are all on a month to month. Residential units have hardwood floors and fireplaces in the living rooms. Commercial Space is 2746 Judah St.